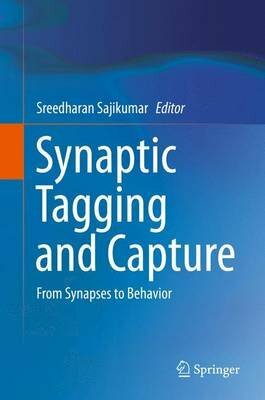 Serves as a comprehensive introduction and overview of synaptic tagging and capture (STC) and covers the topic from molecular and cellular aspects to behavior. Circa 15 years ago the STC model was proposed to provide a conceptual basis for how short-term memories are transformed into long-term memories. Though the hypothesis remains unconfirmed due to technological limitations, the model is well consolidated and generally accepted in the field. Various researchers have investigated the cellular mechanisms for the formation of long-term memory using the STC model, but this is the first book-length treatments of STC. This volume features an introduction by Prof. Richard Morris and Prof. Cliff Abraham.